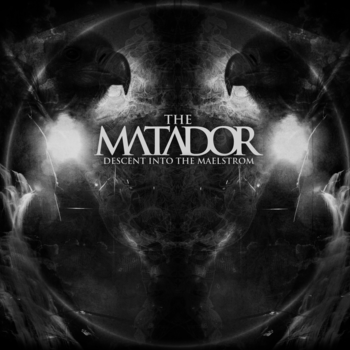 The Matador – Descent into the Maelstrom (Serotonin Productions, 21 April 2011). Much like the short story of the same name, these progressive-post-doom-metal Queenslanders’ EP takes the listener on a voyage that explores unknown depths of madness. Also like the Poe narrative, there is no telling where the experience will end up, but what is certain is that you will not emerge from the other side unscathed or unchanged. This review is somewhat atypical, in that I will be describing each of the songs in detail, rather than just giving some overall impressions of the entire album. Ordinarily I wouldn’t do this, but for one thing, there are only five songs on this release; also, the passage of time through the tracks seems to represent a progression – an aural journey that represents the titular descent – and it felt like this was the best way to do justice to the material.